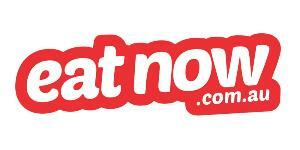 EatNow.com.au was founded in 2010 by a few hungry Australians, with help from their mums. Search for restaurants in your suburb Order using our interactive online menus Sit back and wait for the food to be delivered. With EatNow.com.au you can order food from your mobile, tablet or PC without ever leaving the couch. Using the previous order function, ordering your favourite meal has never been so easy. We are an Australian owned and operated business that aims to provide excellent coverage Australian wide. 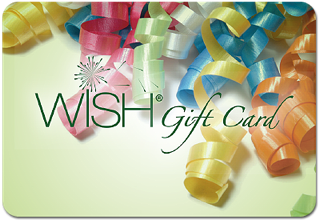 We have 4400+ restaurants listed and are constantly on the lookout for new restaurants.